To take part, you must have held a full driving license for at least one year and have had regular experience driving on the roads. 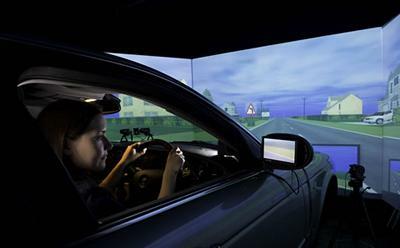 The research is part of the ‘Human Factors for automated driving’ (HFAuto, http://hf-auto.eu) project, which is funded by the European Commission. It involves European industrial and academic partners to investigate relevant issues and questions that the implementation of highly automated vehicles will pose to society.